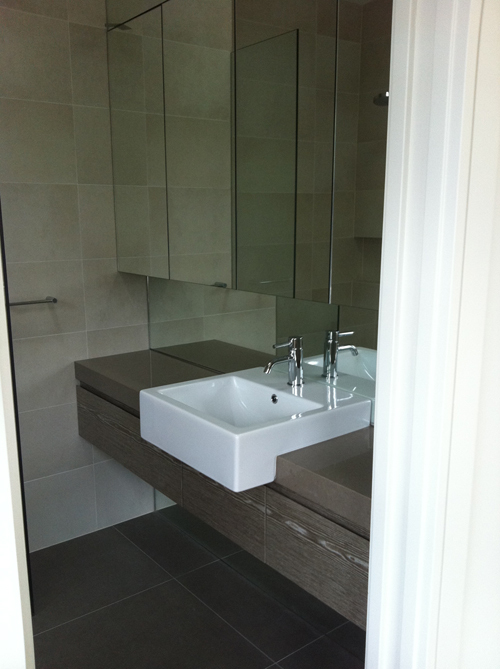 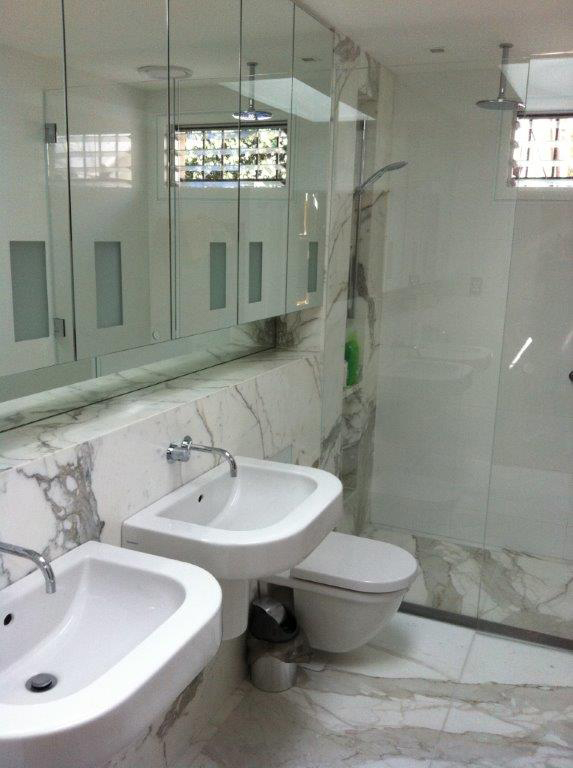 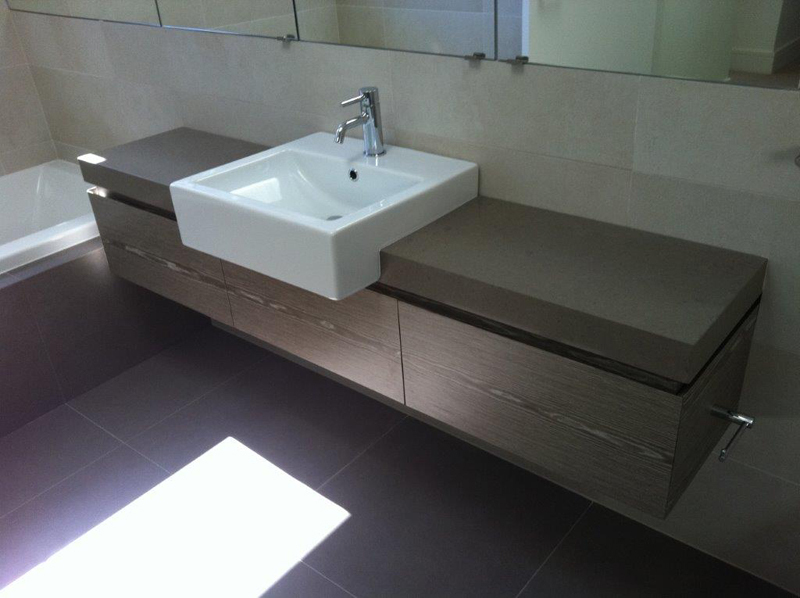 Solid, sturdy workmanship throughout the whole bathroom is the hallmark of our work. 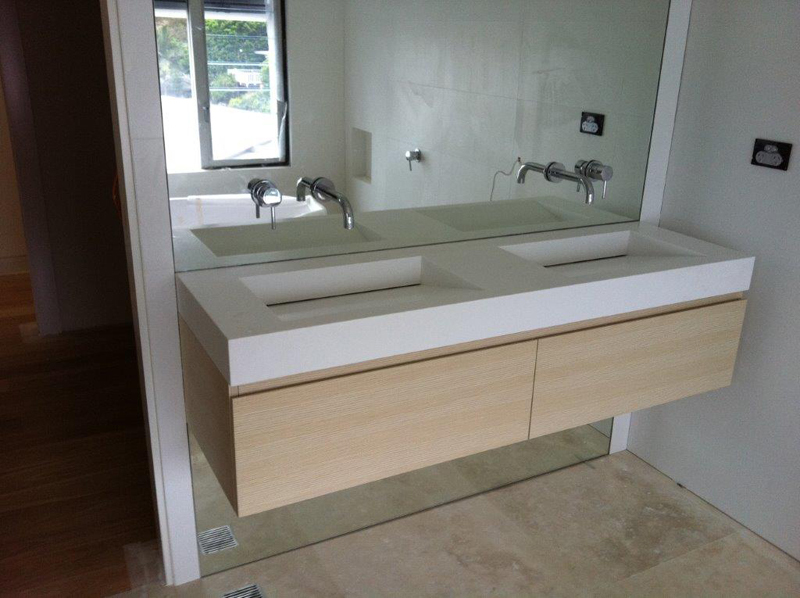 Caravello Joinery has been building medicine cabinets and bathroom vanities for over 30 years. 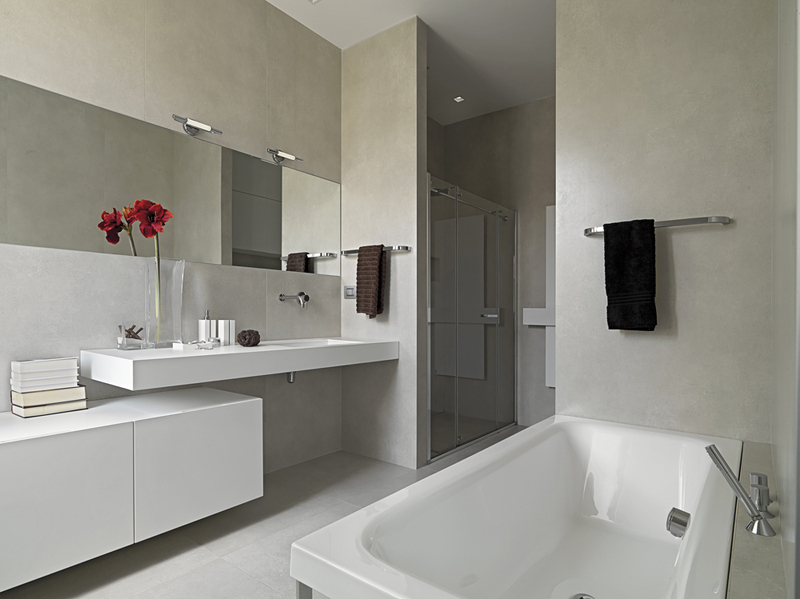 Our design team will sit down and speak with you about your needs before the installation commences to ensure that the bathroom has the perfect look. 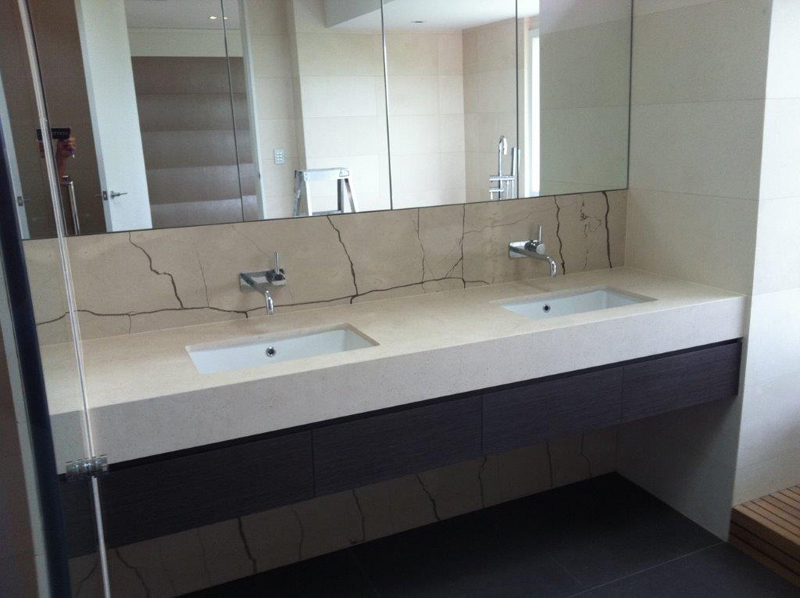 When you use Caravello Joinery to install or renovate your bathroom cabinets and vanities, we take pride in the fact that our workmanship and attention to detail are of the highest standard. 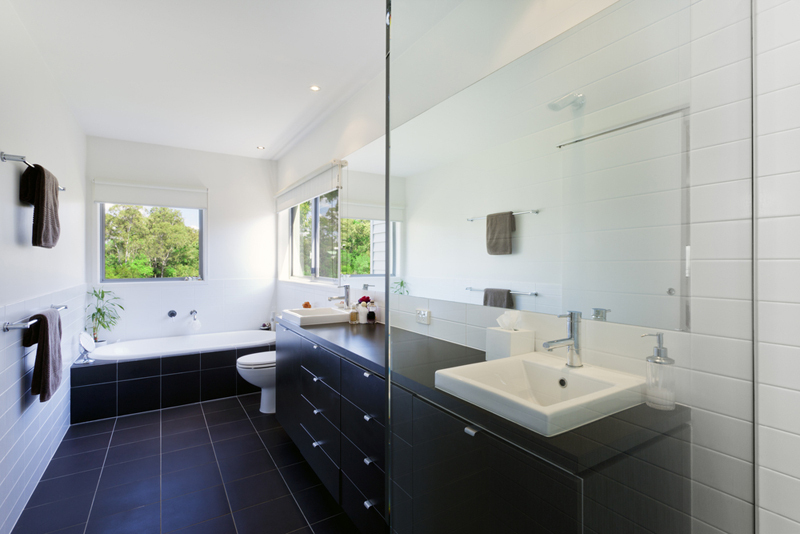 Our qualified builders will arrive on-time, complete the job to budget and leave your bathroom and surrounding area as clean as the day we arrived.